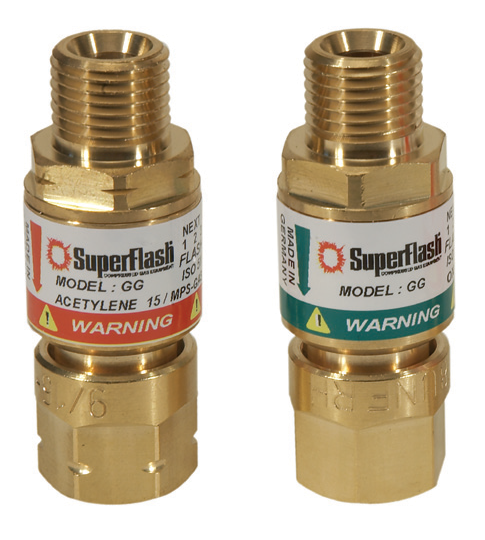 Win a $250 Amazon Gift Card and help protect welders from serious injuries or worse by sharing your experience with a "near miss" and / or accident that either could have been prevented or was prevented by a SuperFlash or IBEDA Flashback Arrestor. Four (4) $250 Amazon gift cards will be awarded to anyone who shares a near miss, or where a flashback arrestor prevented a "near miss" and / or accident that we could use in trade publications. The goal is protect welders from serious injury or worse. Submitting your experience is a "win-win" for you and millions of welders who are protected by SuperFlash IBEDA gas safety products. Or those who should be.. Please email all submissions to sales@oxyfuelsafety.com for your chance to win!